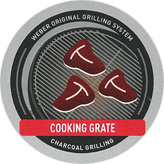 At Weber, we believe grilling should be as fun as it is flavorful. 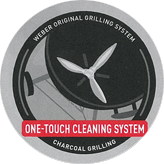 Call us perfectionists, but we have dedicated ourselves to that standard since 1952 when we made our first charcoal kettle. 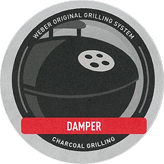 That's because we know when you've got friends and family hovering around the grill, hungry for that unmistakably charcoal flavor, the last thing you want to contend with is shoddy construction or burnt food. 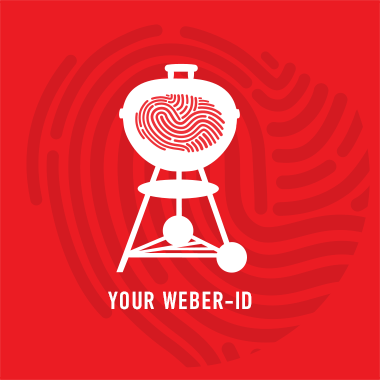 So we do our homework, designing products that won't let you down. The result? 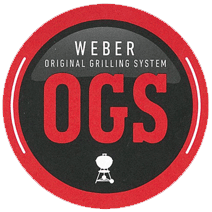 A line of grills that doesn't require an engineering degree to assemble, last for many years of dependable service and - most importantly - deliver exceptional grilled results every time. 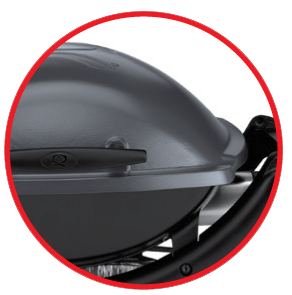 Notice how sturdy the lid feels as it opens smoothly on its hinges? 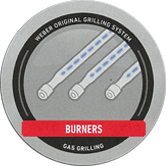 See how the burners roar to life on the very first try? Delighted by how simple it is to achieve a mouthwatering meal every time? It's no accident. 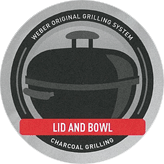 We spent hours perfecting the grilling systems on our gas grills, assuring easy assembly, an evenly heated cooking surface, and precision controls so you can tone things down or up to the perfect heat level for direct or indirect cooking. 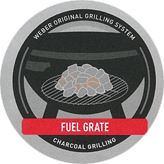 The OGS of the Weber® Q electric grills feature the same features and benefits of the gas grills. 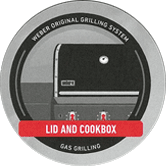 All Weber® Q electric grills have an aluminium heat retention liner inside the lid and bowl. 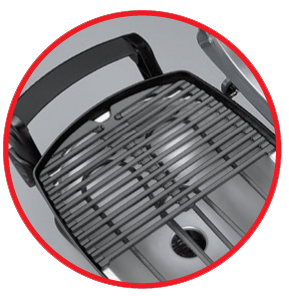 The Aluminium heat retention lid liner helps keep in heat to provide optimum heat preservation throughout the grilling process. 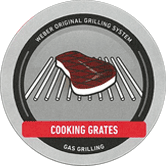 Combines the ease of porcelain-enamel with the superior heat retention of cast-iron. 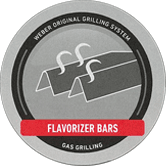 Unique to the Weber® Q series of grills, the Falvorizer bar system is actually built into the cooking grates. 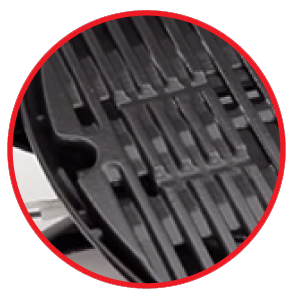 The carefully angled area between the bars of the cooking grates catches drippings that smoke and sizzle to give food a distinct grilled flavor. 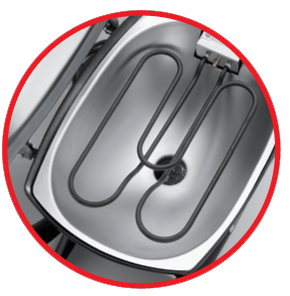 The remaining juices follow the unique angle away from the burners tubes and down to the grease management system to prevent flare-ups. 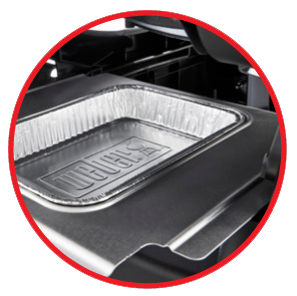 Rust resistant heat elements that are made to last. 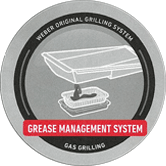 The Weber® Q body angles drippings down the sides and into a disposable catch pan that lifts out for easy cleaning.